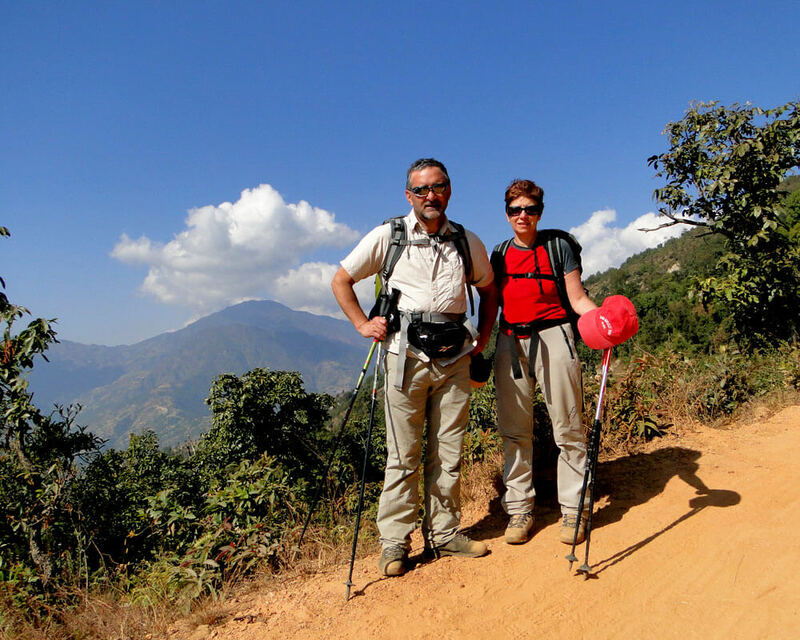 GUARENTEED DEPARTURE - FIXED DEPATURE - GROUP JOIN TREK AND TOURS IN NEPAL ! You are no more lonely in this Planet to travel Nepal, As Outfitter Nepal Treks and Expedition offers Fixed Departure Trekking in Nepal, Tour in Nepal and Tour to Bhutan and Tibet as well, if you are Looking to explore the Himalayas , City breaks, Cultural Heritage tours, or Escorted Tours in Nepal, we have plenty of choice for you! Most of our tours are available on Group basis and private departures as well and we have fixed some of the most popular Treks and Tours in Nepal, Bhutan and Tibet which are given below so, choose one of them that is the most suitable for you!